I find myself in dire need of new makeup lately. Yes, I already own an excessive amount. It's an almost unhealthy obsession of mine, but I just love it all so much. I need new colors, new formulas, new brands, new, well, everything! And to feel this desperate need of mine, I have that fabulous wonderous box that you all know and love.. Wantable Makeup. As always, one of the best things about any Wantable subscription is the customization factor. 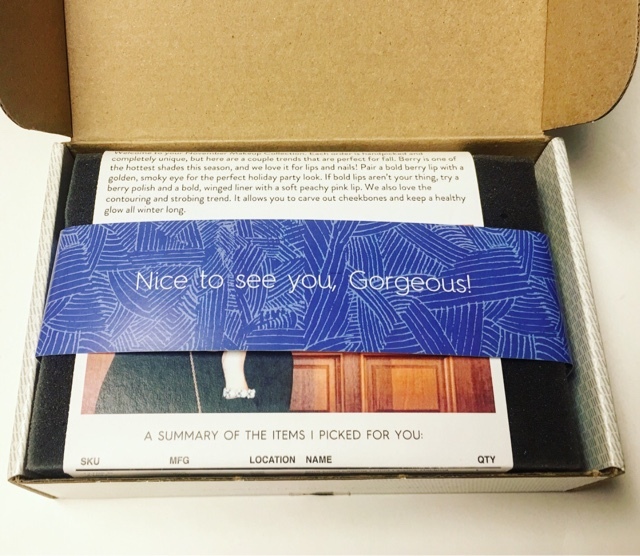 At signup, you take a very detailed survey to guarantee that you will only ever receive products you like or love. Anything you mark as a dislike will never find its way into your box. This survey can even be updated as often as you like so you can ensure you get a wide variety of products. Wantable always impresses me with a first look. And they package everything nicely so you won't see broken products lying there when you open your box. 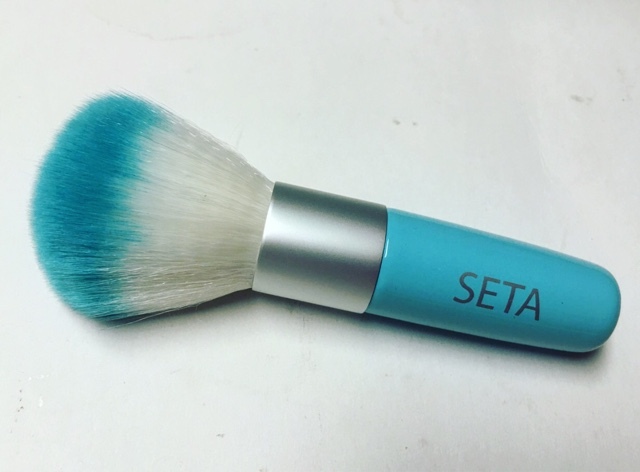 Seta Powder Brush --- The perfect size to drop into your makeup bag. It's a great quality too with a solid handle and thick soft bristles. Eye Cordial Frothe --- This one is a miss for me. 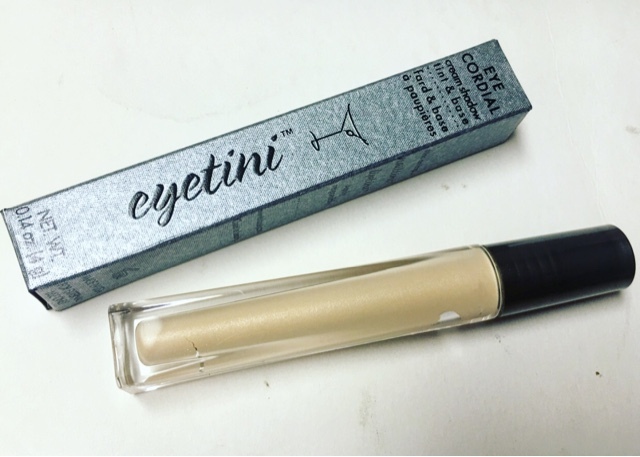 I haven't had much luck with the eyetini products. I like the color for a highlighter and I love that it has a built in base but creamy eye shadow isn't my favorite thing. Ella + Mila Nail Polish in 'Sugar Fairy' --- Now this I love. I've never tried this brand before and I really love the formulation. Quick Dry, chip resistant vegan and PETA approved. And the color is a beautiful neutral that's perfect for fall and winter. 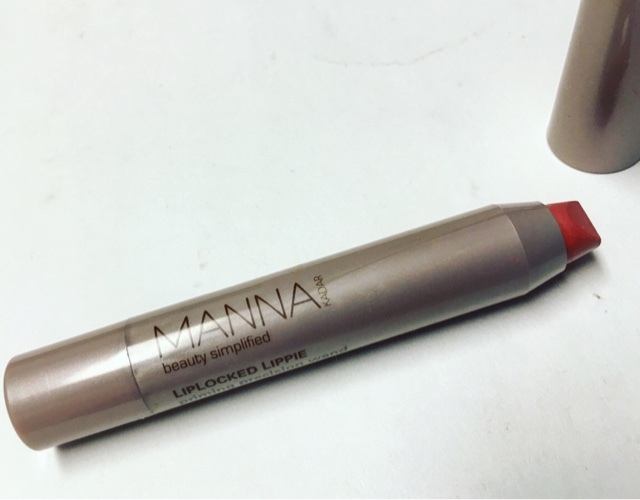 Manna Kadar Lip Chisel in 'Date Night' --- Another new favorite! This baby not only has a primer in it, it also moisturizers and and provides gorgeous long lasting color. 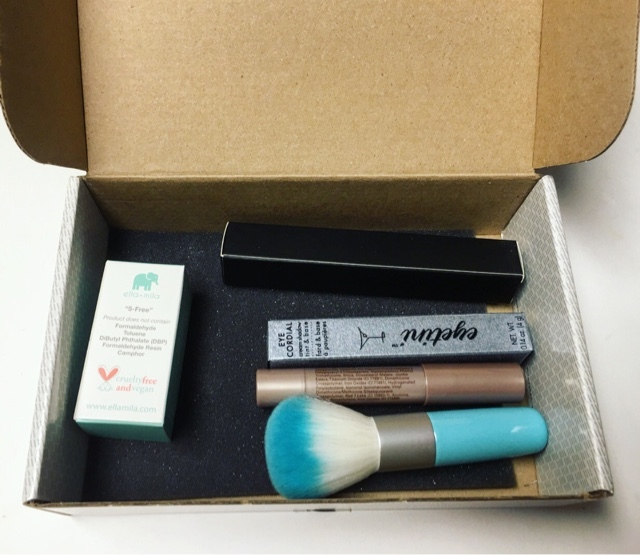 Plus the shape of the product provides super easy application. 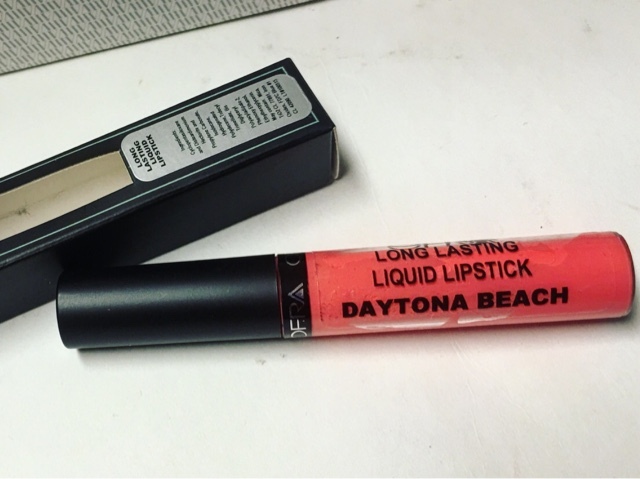 Ofra Liquid Lipstick in 'Daytona Beach' --- Holy cow that's bright! I love Ofra and their liquid lipstick but this color is about 8 shades to bright for my super pale complexion! A couple of misses this month but I also found a few new favorites too. 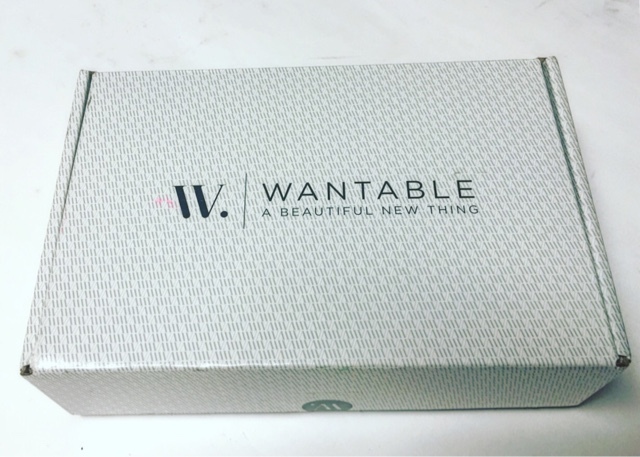 That's what I love about Wantable They expose you to some absolutely amazing brands that you may not have ever tried on your own. It's a.monthly makeup experience that I love and always look forward too! 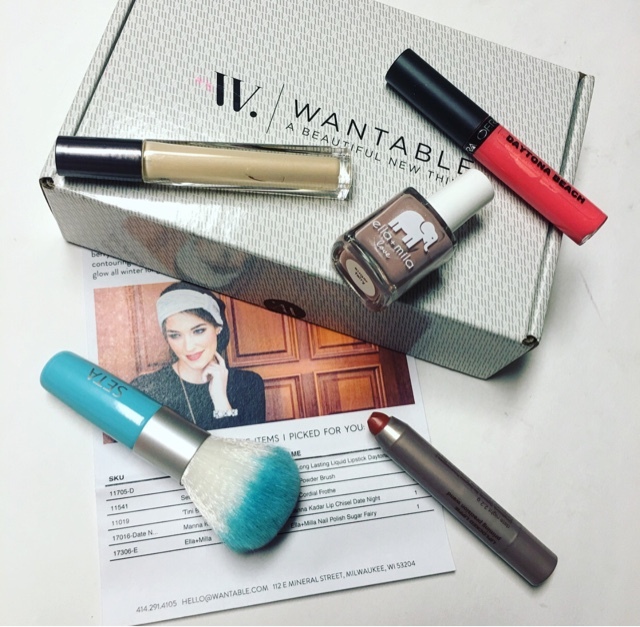 Thoughts on Wantable Makeup? Tell us about it!